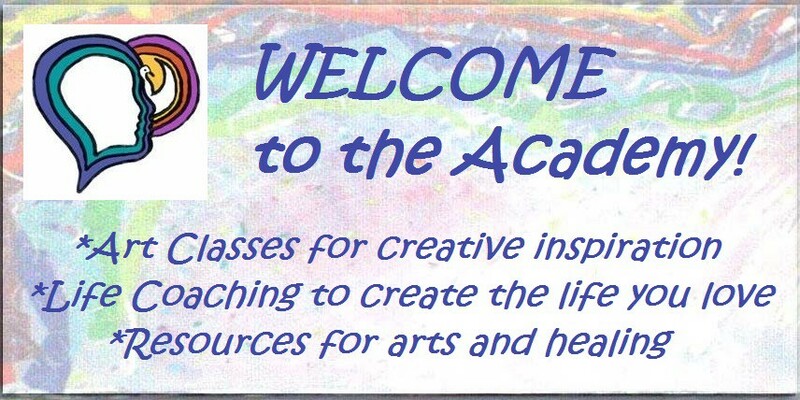 Coaching Fees and Payment Methods | ACADEMY OF CREATIVE HEALING ARTS - Be your greatest work of art! To schedule 1 on 1 coaching sessions, please email: Susan@CreativeHealingArtist.com. Your first ‘Tap into Your Healing Power’ Coaching Session is FREE! Simply email Susan to schedule it. Coaching may be done in person, by phone or by Skype (internet video conferencing). ONLINE payment under development. Thank you for your patience. $300.00 per month for 6 months (includes up to four 60 minute coaching sessions per month). Payment of $300.00 needs to be made at the beginning of each month for an agreed upon 6 month period. Up front payment at the beginning of each month allows you a $100 savings each month over the Session by Session payment method. $1440.00 up front payment for 6 months (includes up to four 60 minute coaching sessions per month). Up front payment allows you a $360 savings over the month to month payment plan. Payment of $1440.00 needs to be made at the beginning of the agreed upon 6 month period. $2400.00 up front payment for 1 year (includes up to four 60 minute coaching sessions per month). Up front payment allows you a $960 savings over the up front payment for 6 months plan. Payment of $2400.00 needs to be made at the beginning of the agreed upon 12 month period. To pay session by session, a payment of $100 needs to be made at each individual session. For this option, payments may be made by cash, check, or credit card at the time of service. Please note that 24 hours notice by phone call must be provided for all cancellations and rescheduling of coaching sessions to avoid being charged for the session. address as she feels we should know one another. I do live in Fort Myers- and would be pleased if you got in touch with me .